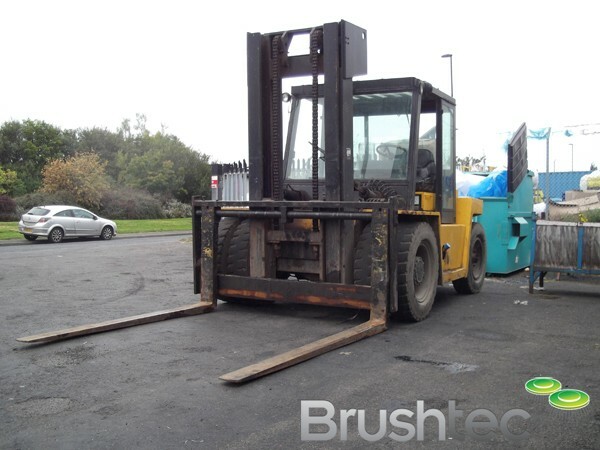 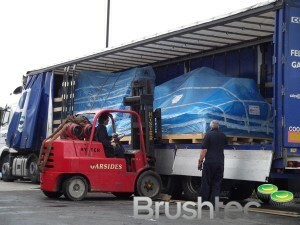 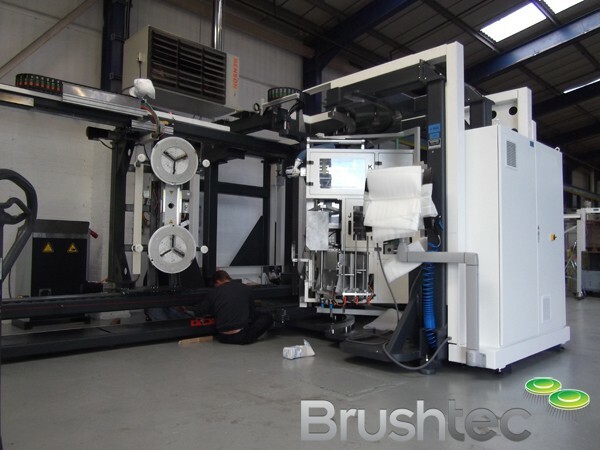 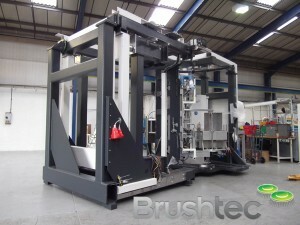 Brushtec has take delivery of their most advanced and biggest brush machine to date. 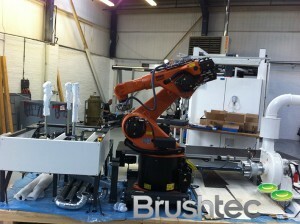 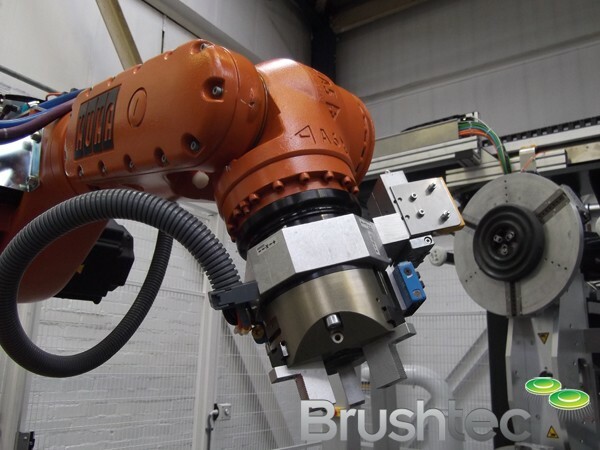 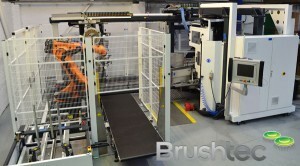 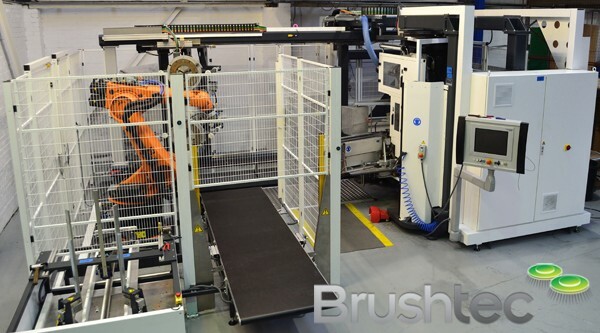 This fully robotic brush manufacturing cell uses cutting edge technology to increase production capabilities. 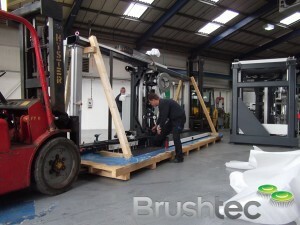 Weighing in at an astonishing 12 tonnes, special lifting equipment was needed to unload and position it. 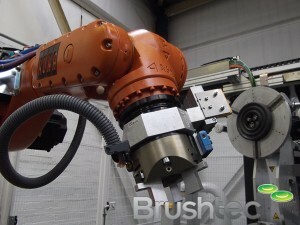 Along with the astonishing weight comes an astonishing spec, capable of running up to Ø3.5mm x 670mm long material at an astonishing 250 holes per minute. Watch the new machine in action here.